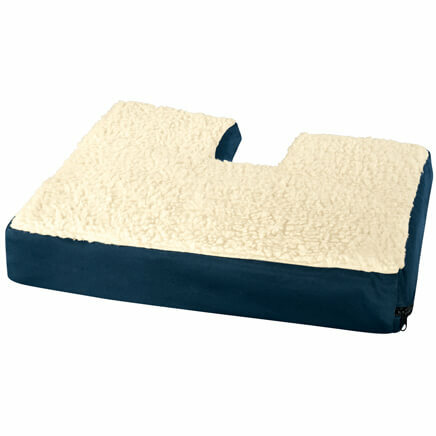 This is a great investment as it helps support the neck/shoulder for a more restful sleep. One of the best products I have purchased for a better sleep and comfort. I do not wake up with a headache everyday. I have used Temperpedic pillows, My Pillows and I prefer this over these high priced pillows by far. 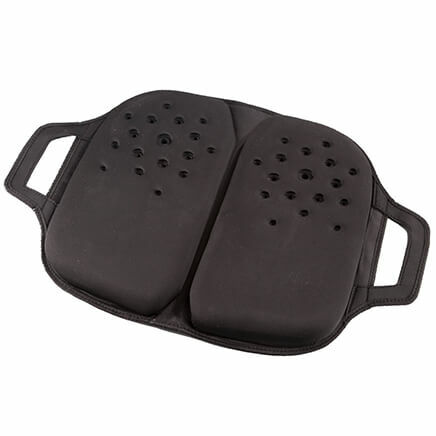 I use it for a pillow and sometimes for my knee's both are very comfortable. Keeps shape stays fluffy. Nothing bad about it. LOVE, LOVE THIS PILLOW & WOULDN'T BE WITHOUT IT SO COMFORTABLE IN EVERY POSITION!! I use this pillow every night for sleeping. I am not able to enter dreamland while lying on my back, only while on my side, either left or right. 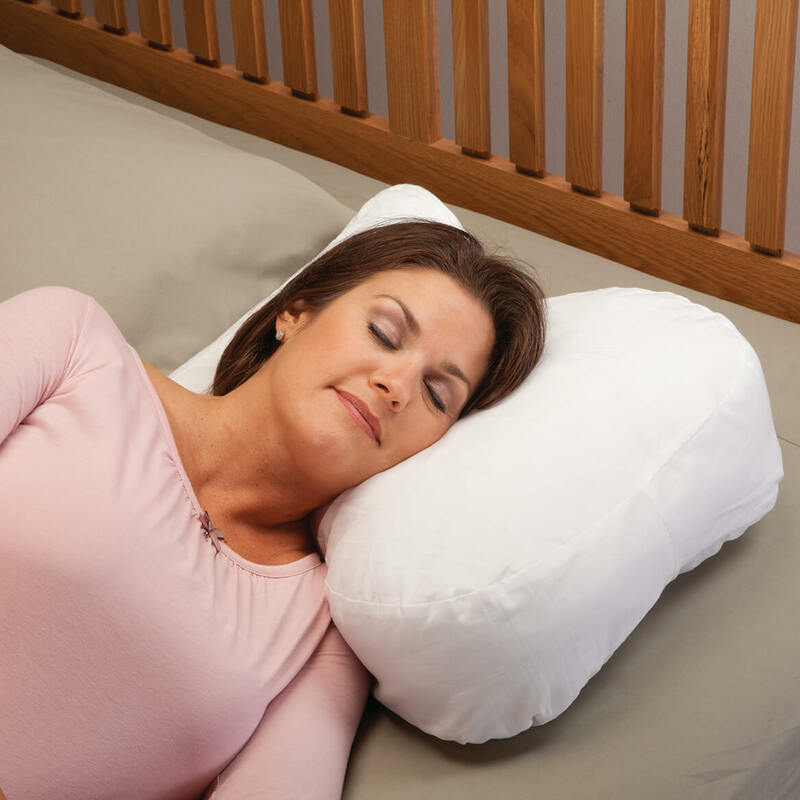 This pillow is very helpful in that it's design provides clearance for the down shoulder and thereby a level support for my head on the pillow. 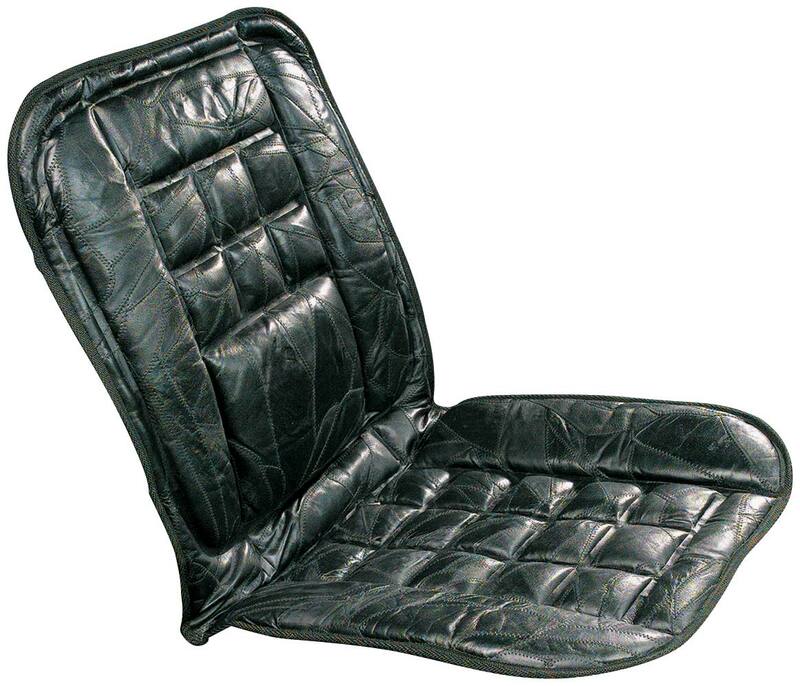 It is very comfortable and eliminates the oft crook in the neck upon arising. 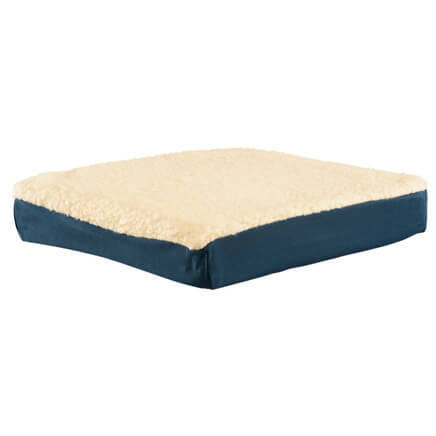 I use this pillow for night time sleeping,I like the way it cradles my neck and head,my headaches and neck feel so muck better. pillow was too thick/tall for me. have to sleep on side and it hurts arm and shoulder, after using this pillow it supports your head and lifts the pressure off your shoulder and arm. I love it. I can only sleep on one side do to scoliosis and pillows don't work. I'm a side sleeper and need support for neck and shoulders to be comfortable. I am having trouble sleeping on my side and I was introduced to this pillow by a very dear friend of mine. Love the one I already got so getting another one for my family. 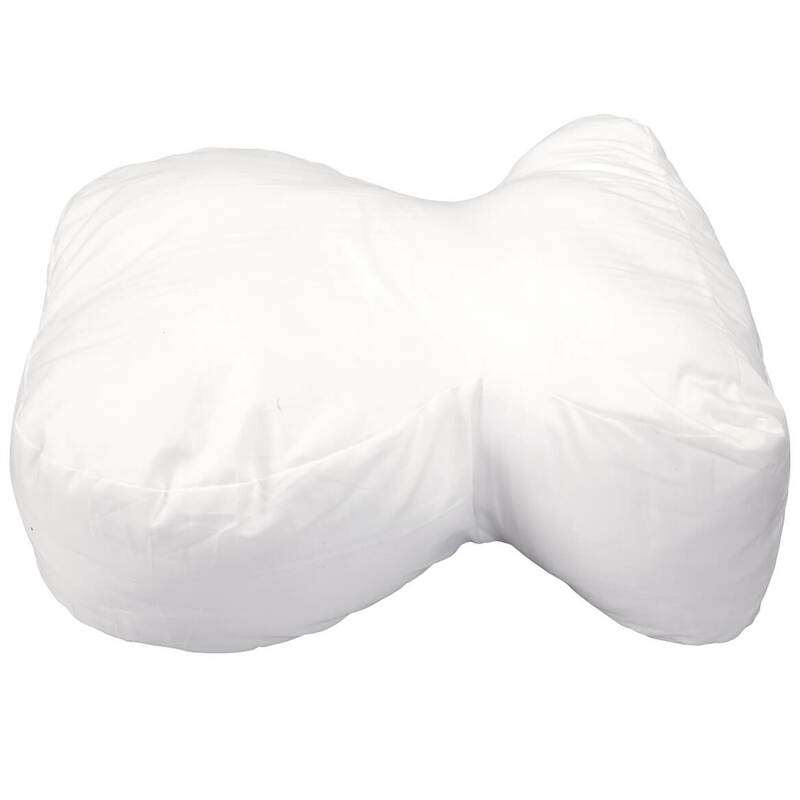 I need a good supportive pillow for my neck and shoulders and this one has a good customer review and its affordable. Attempt to sleep better on my side. I am hoping that it will help my mother's neck. I want a pillow case for it, not the one on it. You have pillow cases for your other pillows. It will hard to find one to cover this pillow ????? BEST ANSWER: Thank you for your question. The outer cover is removable and washable. We hope this information will be of help to you. BEST ANSWER: Thank you for your question. 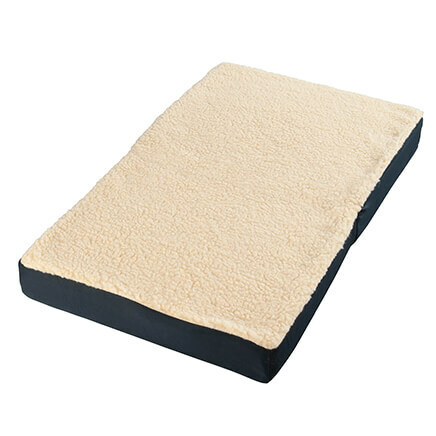 The Sound Sleeper Pillow filling is made of 100% Polyester Fiber. We hope this information will be of help to you.